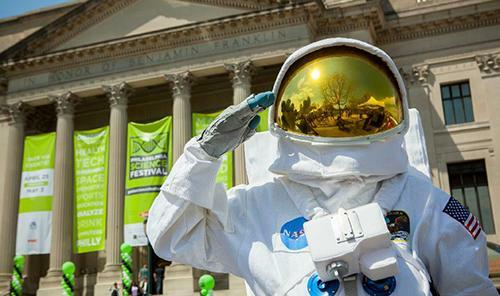 In Philadelphia, April means the Philadelphia Science Festival! The week-long festival, hosted by the Franklin Institute, includes hundreds of free and low-cost programs across the city for children, families, and adults. The Free Library is excited to host several science-based children's programs in 11 of our neighborhood libraries, plus a Star Party! Science After School events will be taking place at neighborhood libraries Monday, April 23 through Thursday, April 26! Everyone will have a chance to be a scientist at these free afterschool programs which include fun experiments, activities, and demonstrations all led by scientists, engineers, and other experts! 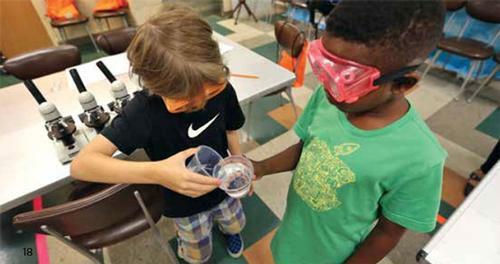 Libraries hosting Science After School activities include Blanche A. Nixon/Cobbs Creek Library, Bustleton Library, Cecil B. Moore Library, Chestnut Hll Library, Independence Library, Lawncrest Library, Logan Library, Lucien E. Blackwell West Philadelphia Regional Library, Oak Lane Library, South Philadelphia Library, and Tacony Library. The West Oak Lane Library will also host a Citywide Star Party on Friday night, April 27 from 7:00 p.m. until 10:00 p.m. Join your friends and neighbors to stare at the stars, contemplate the constellations, and be amazed by astronomy—right in your own backyard. Local astronomers will bring telescopes to this stargazing party to educate and inspire everyone to better understand our universe. The 2018 Philadelphia Science Festival culminates in a super-charged, super-fun celebration of science on Saturday, April 28 from 10:00 a.m. to 4:00 p.m.! This FREE event is unlike any other—with dynamic demonstrations, engaging experiments, geeky games, and electrifying entertainment for the entire family. Returning to the newly-renovated Benjamin Franklin Parkway, this finale event promises to be the ultimate daylong science extravaganza! The Free Library will be on the Parkway with science activites where everyone can get nerdy exploring the world of circuitry, classifying animals, and learning about composting and yes—dirt and worms are included! 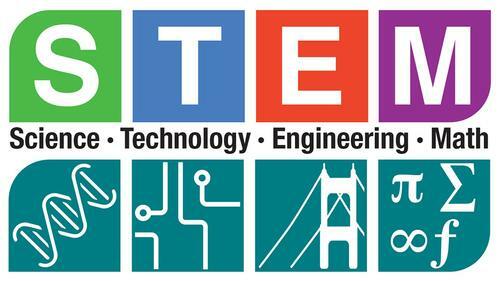 Don't forget to browse our STEM Explore Topic for more science and technology-based books, videos, and web resources! The Free Library is excited to host several science-based children's programs in 11 of our neighborhood libraries for this year's Philadelphia Science Fest! Add a Comment to #GetNerdyPHL at the Philadelphia Science Festival!